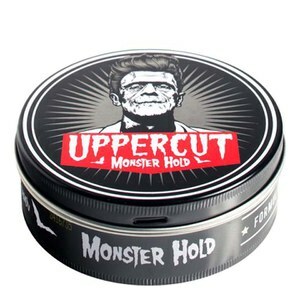 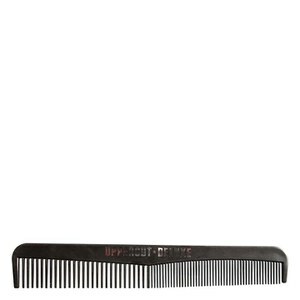 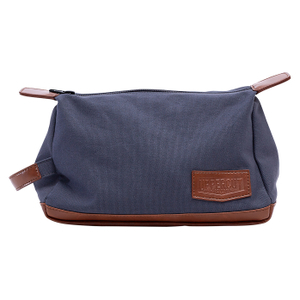 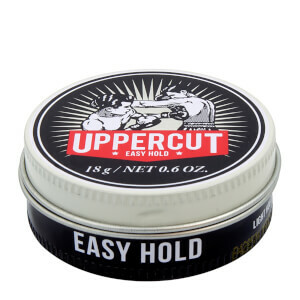 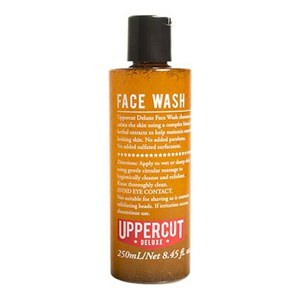 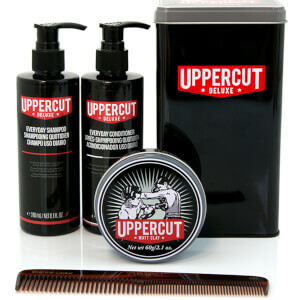 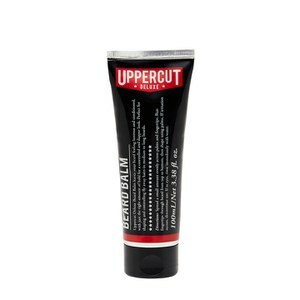 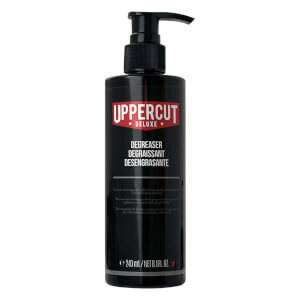 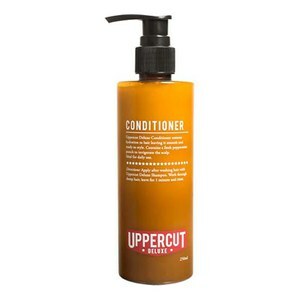 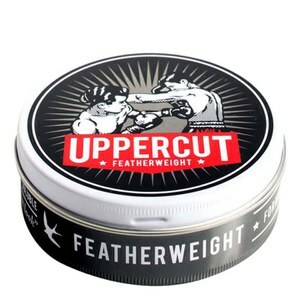 Uppercut Deluxe is a gentlemen's grooming brand dedicated to providing the best quality products which are blended with the finest ingredients. 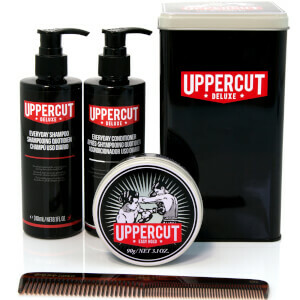 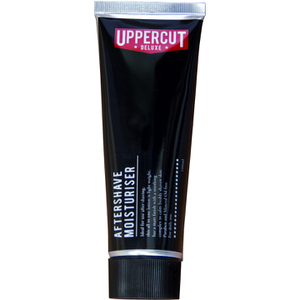 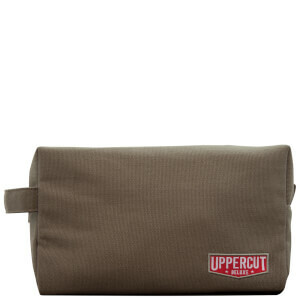 Born in Australia, Uppercut Deluxe aims to give men the very best in male grooming without any fuss; letting the products speak for themselves. 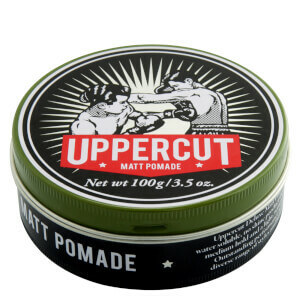 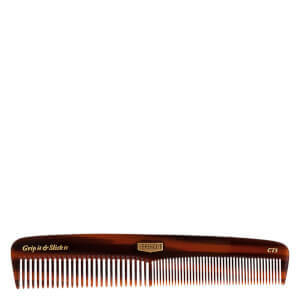 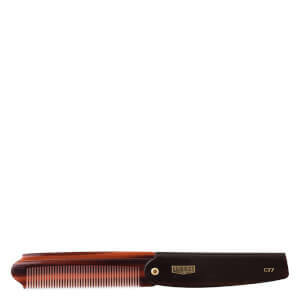 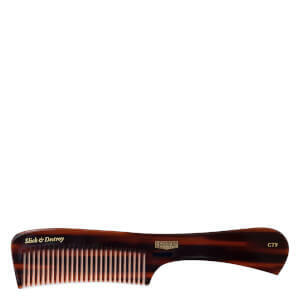 With a wide range to choose from, such as haircare, accessories and their infamous Deluxe Pomade, men can find exactly what they need to look their very best.